We are a non-profit rabbit rescue organization based here in the Charleston, SC area. Our primary focus is to save the lives of domestic rabbits through rescue, fostering, and adopting out rabbits who have been dumped at area shelters and are out of time. We also strive to save rabbits' lives by educating the general public about proper rabbit care and health, so that they may become better equipped to care for their own rabbits as well as to make informed decisions as to whether or not a rabbit is the right pet for their families. **Lowcountry HRS is not able to accept rabbits at this time, because of lack of foster homes and volunteer help, and my own severe health challenges. I (chapter manager) am fostering one bunny at a time, and offering education to anyone interested in better learning how to care for your companion rabbit. If you are interested in adopting a rabbit, please see the Adoptables page for my own foster bunny as well as anyrabbits in the area I'm aware of that are in need of homes. We have lots of fresh, green timothy hay for sale! 20 lb bags for $25! Please contact us if you are interested. We do not have a storefront but have late afternoon and evening pickups available at a Ladson residence. 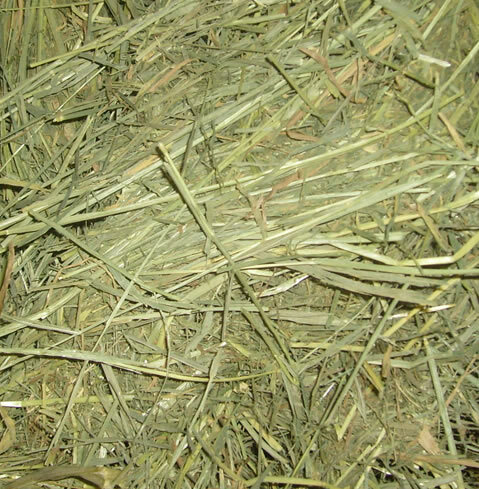 This hay is wonderful and smells great. The rabbits love it! It is second cut, and also highly compressed to make storage easier.